The location was great, very close to train station. 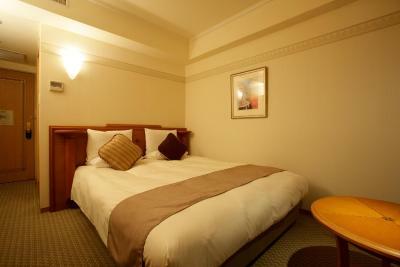 It’s nearby shopping area, easy walk to shops and Dotonbori. 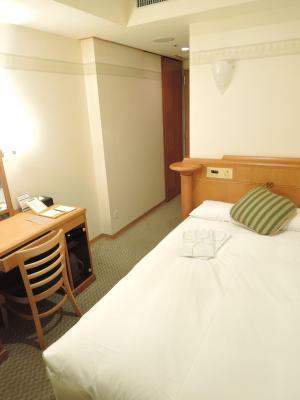 Room size is compact but clean and comfortable. Very accommodating staff, great location, clean and comfortable bed, book a double room for more space, the single room is very small. Overall very happy with our stay there. Staff were friendly and willing to help. Communication in English with the staff was quite challenging. Location of hotel is excellent. 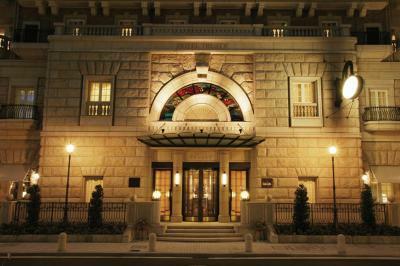 The building itself is quite beautiful, but don't let the facade delude you into thinking your room is fancy. It's very close to the main shopping strip. 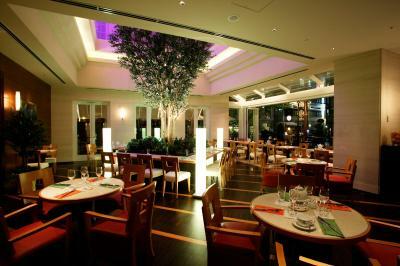 Good location, near shopping street and Metro station. Even the room is little small, but it is clean and has all we need. 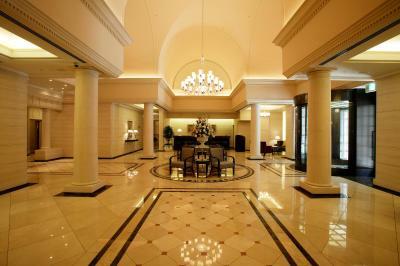 Nice location and lobby area. Room was an ok size. 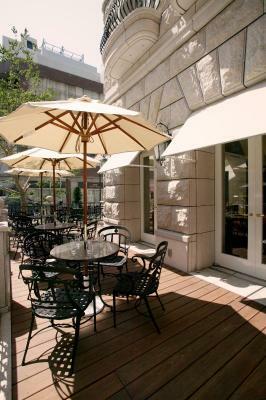 Great location, close to Dotonburi. Good breakfast options. Relaxed feel. They had an open kitchen that was nice as we could see how clean they maintain it. Room amenities are great. Breakfast staff was great. When we were in the breakfast hall 10 mins before the closing time, staff was willing to replenish the pasta and chicken dish that was empty. 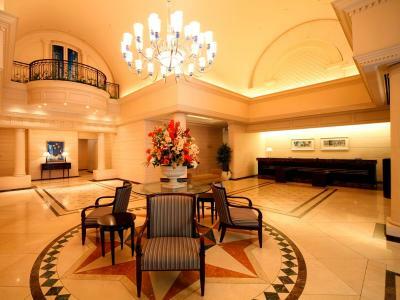 Hotel Trusty Shinsaibashi This rating is a reflection of how the property compares to the industry standard when it comes to price, facilities and services available. It's based on a self-evaluation by the property. Use this rating to help choose your stay! 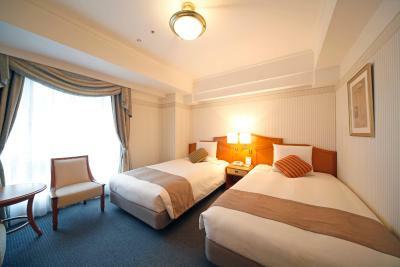 Centrally located in Shinsaibashi Osaka, Hotel Trusty is a 3-minute walk from Shinsaibashi subway station. 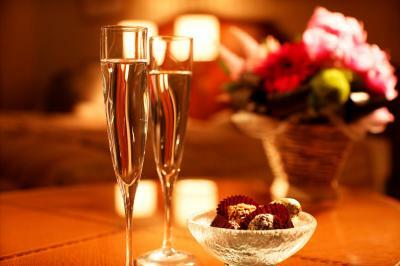 It offers stylish guest rooms with free internet access and a restaurant serving Italian dishes. The popular Dotonbori area is just a 10-minute walk from the hotel, and Tsutenkaku Tower is a 15-minute train ride away. 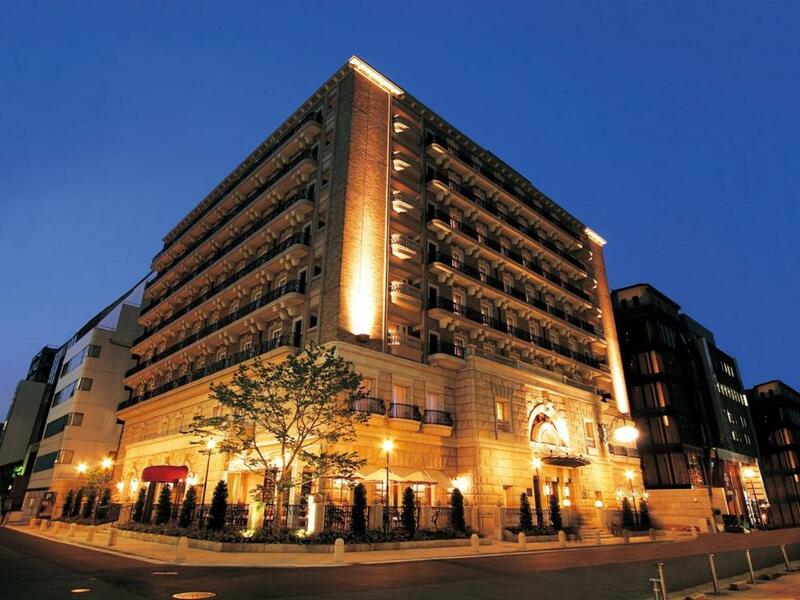 Universal Studio Japan and Namba Park are 25 minutes away by train. 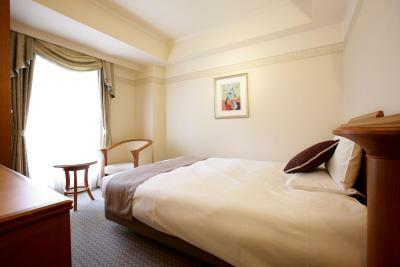 All rooms at Hotel Trusty Shinsaibashi are equipped with a flat-screen TV, minibar and private bathroom with bathtub and shower. A hairdryer and slippers are provided. 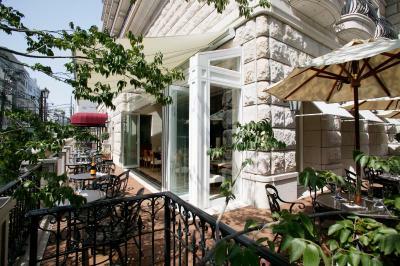 Bruno del Vino features both indoor and outdoor seating. 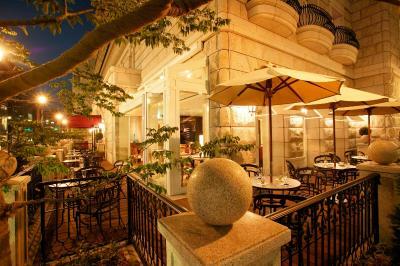 Hotel Shinsaibashi also has a cigar bar. 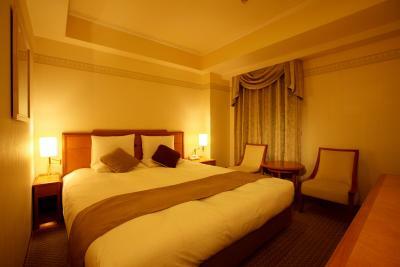 When would you like to stay at Hotel Trusty Shinsaibashi? 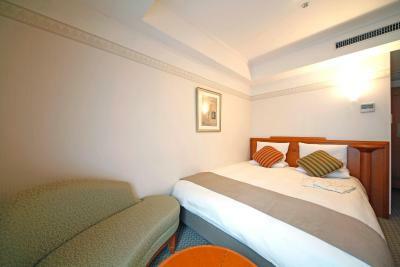 This room features a semi-double bed (4.3 ft wide). Equipped with a flat-screen TV, minibar and private bathroom with a bathtub and shower, a hairdryer and slippers are provided. 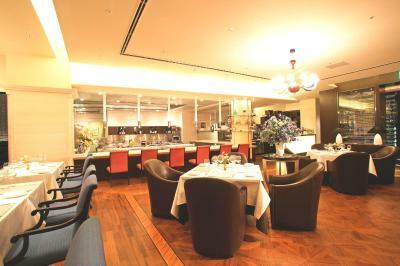 Private parking is available on site (reservation is not needed) and costs JPY 2500 per day. 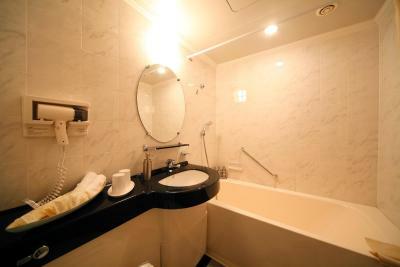 This room is equipped with a flat-screen TV, minibar and private bathroom with a bathtub and shower. A hairdryer and slippers are provided. 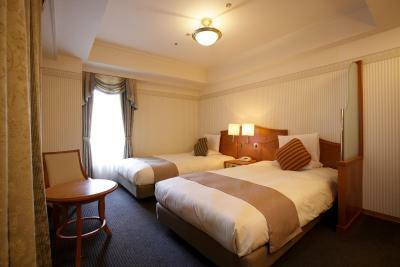 This twin room features air conditioning, mini-bar and flat-screen TV. Hotel surroundings – This neighborhood is a great choice for travelers interested in shopping, street food and food shopping – Check location Great location - show map Guests loved walking around the neighborhood! 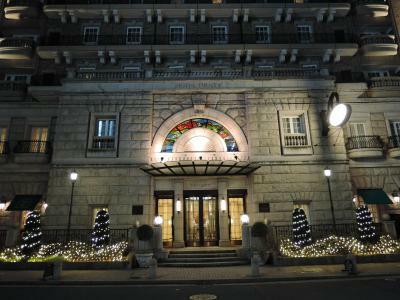 House Rules Hotel Trusty Shinsaibashi takes special requests – add in the next step! Free! All children under 13 years stay free of charge when using existing beds. 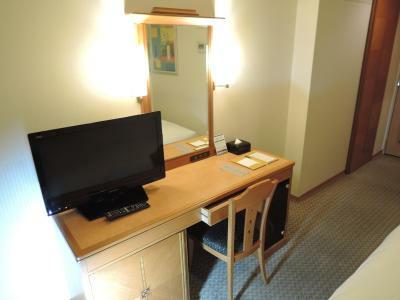 Hotel Trusty Shinsaibashi accepts these cards and reserves the right to temporarily hold an amount prior to arrival. Please note, full payment is required upon check in. We did not like the very small space, the dated wallpaper, apparent wear & tear on furniture and carpet and that we were booked into a smoking-allowed room. Even though we don't smoke, the smell from other rooms were coming into our room. The pillows were quite uncomfortable and as is normal the photos showed the room to be larger than it was. the breakfast all the same in 4 days. Maybe can make a little bit change. Room was on 3rd floor and no natural light came through the window so felt very boxy, wanted to get out as much as possible. As a 4 star hotel we expected a lot more. One of the few hotels that didn't supply free water or coffee. Room is very small. Not much space to move around. Breakfast (the scrambled eggs were strange), and they had a huge kitchen with all the amenities of a professional restaurant, but all their western breakfast food tasted like they didn’t understand the western palette. If you go all out with a kitchen like that, you should go all out to find a good chef to match. The lady who checked us in at the front desk could have been more helpful - didn’t offer any information about anything. Would have been nice to be given some info about where breakfast was, or where we were located and what’s nearby. Those things we had to ask about. But I’d still stay here anyway - fantastic location. 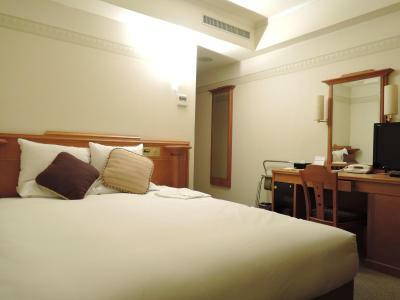 And this is far more comfortable than any Airbnb in Japan, so we’re really not complaining! 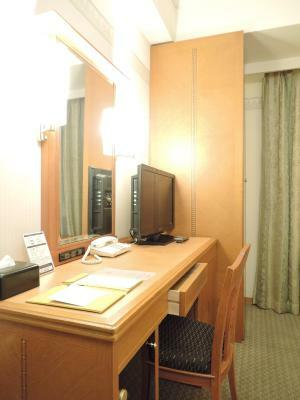 Location and cleanliness of room. They did not have vast selection of tea.